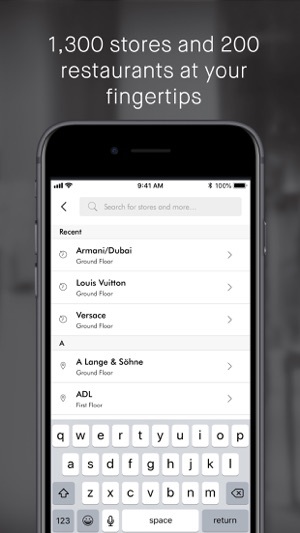 Find your way through the world’s biggest shopping mall with the stylishly useful app from The Dubai Mall. 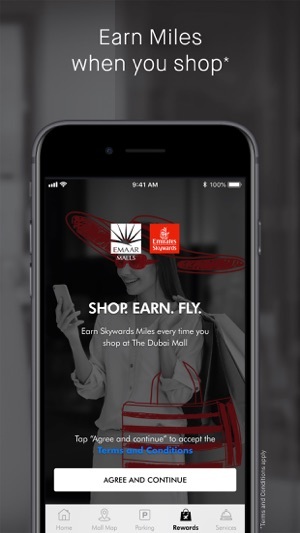 Rely on our in-mall navigation to guide you to the hottest trends, events and happenings in the world’s most luxurious shopping mall. 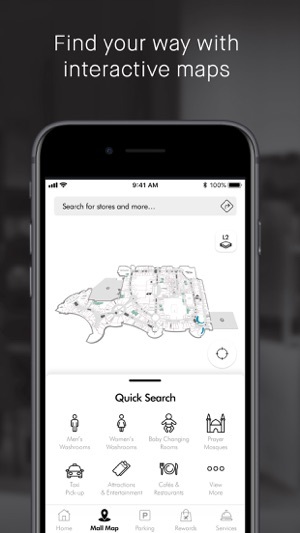 Whether you’re planning your trip or already in the mall, you’ll always be the first to know what’s happening in our 1200+ shops and 200+ restaurants and cafes. I could see some new features added with some improvements in the user experience. Keep improving. Helps when trying check the best route for the destination. I’ll give it 5 stars if the app can highlight in the map all the shops of a kind I want to visit (highlight all kids shops, all cafes ... etc).